Who doesn’t want a little more drama in their life? Our very own teen volunteer drama troupe, AKA the Drama Llamas, will present a Puppet Show and Storybook Theatre for kids and families, Tuesday, July 31, from 4 to 4:30 p.m. Expect a super fun, interactive show from these talented teens. Interested in joining the Drama Llama team? Teens can earn volunteer service hours and have a blast while entertaining younger audiences. You can either be part of the storybook performance on July 31, or be a Drama Llama on Camera by recording some video storytimes for the library website. 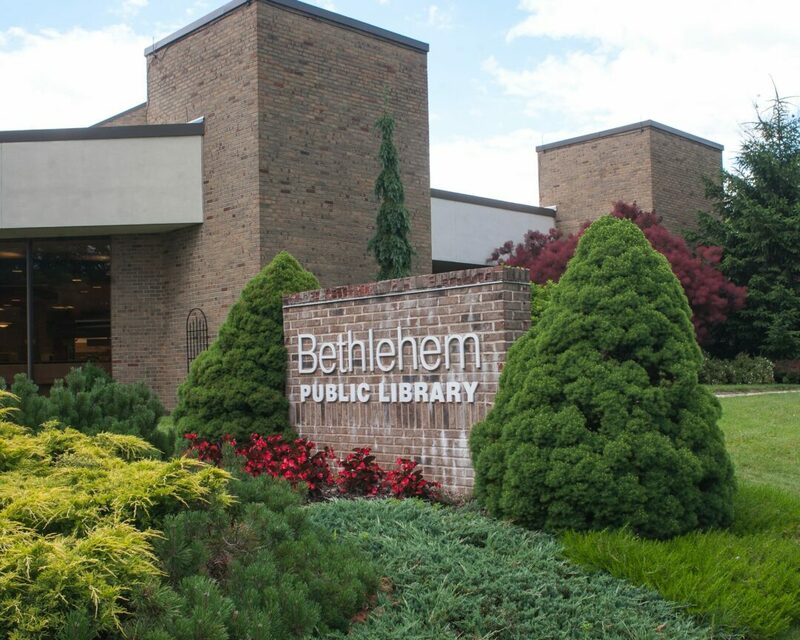 On Camera sessions take place Thursday, July 26, from 3 to 4:45 p.m., and Tuesday, Aug. 28, from 10 to 11:45 a.m.
Sign up at www.bethlehempubliclibrary.org or give us a call to see how you can participate. You do not have to be part of the summer volunteer program. What better way to enhance the magic of summertime than with even more magic? Local performer Sam Sam the Magic Man has been earning praise for his menu of tricks, which he mixes in with a dash of audience participation for maximum entertainment. Enjoy one of two shows on Thursday, July 26, at 11 a.m. or 12:30 p.m. Swing by the library for some entertainment, and get your summer reading on! Celebrate the Town of Bethlehem’s 225th anniversary by entering your best shot of the town in our photography contest. Photos must be submitted framed (maximum size is 11-by-14 inches) and ready to hang between July 30 and Aug. 31. Entries will be on display in September with winners in four age groups awarded Friday, Sept. 21. See www.bethlehempubliclibrary.org for entry form and details. Prizes will be provided by the Friends of Bethlehem Public Library. We’ve got plenty of other activities this week to keep your summer rocking! All events are free and take place at the library (451 Delaware Ave., Delmar). For more information, call (518) 439-9314 or visit bethlehempubliclibrary.org. Feel free to make a mess as you use spray and squeeze bottles to create a one-of-a-kind masterpiece to take home, 1 to 2 p.m. For grades 3-8. Rain date is Aug. 17. Sign up online or call. Bring a blanket or pillow; we’ll supply the popcorn as you watch “Despicable Me 3” (PG, 89 min, Universal), 2:30 p.m. For kids and families. Meet some of the animals of 4J’s Farm, including goats, sheep, chickens, ducks, bunnies and pot-bellied pigs, 11 a.m.-noon. Rain date is Aug. 18. For kids and families. Also Monday, Aug. 6. Learn the basics of word processing using Microsoft Word in this two-session class, 10 a.m.-noon. For adults. Sign up online or call. balls, feathers and “worms” (cooked spaghetti), 10-10:45 a.m. For kids and families. Enjoy popular films geared toward adult audiences, 2:30 p.m. Shown with subtitles for the deaf and hard of hearing when possible. Test your knowledge of the Marvel cinematic universe and comics, 7-8:15 p.m. Prizes provided by the Friends of Bethlehem Public Library. 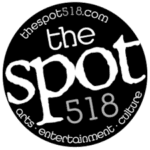 The leader of Hair of the Dog and Hey Jude will perform in a solo show featuring music from the Beatles, Simon and Garfunkel, and others, 7 p.m.